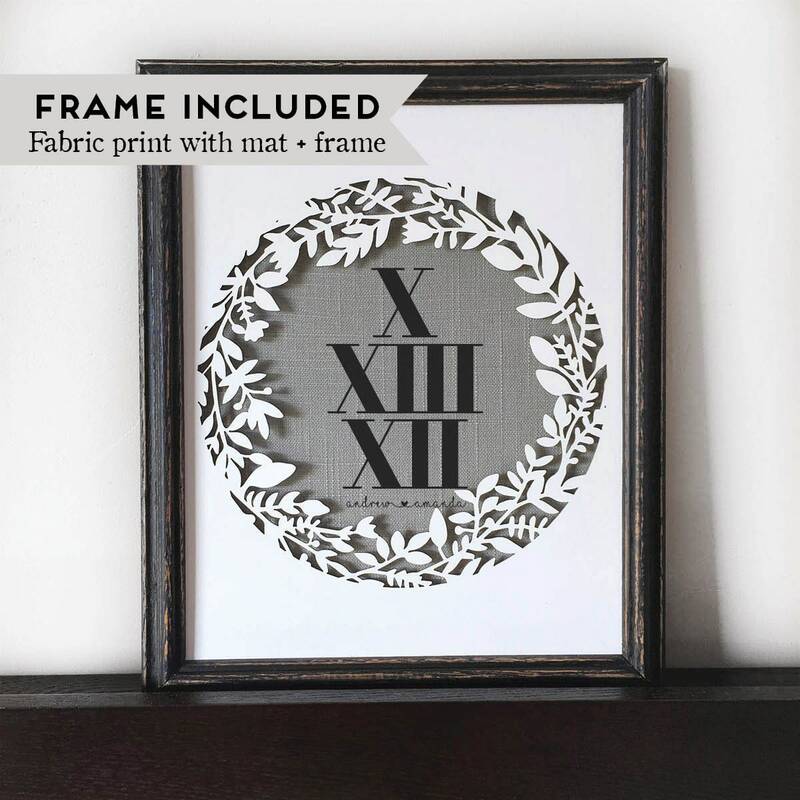 Shown on grey linen with a typewriter (black) frame and floral mat. 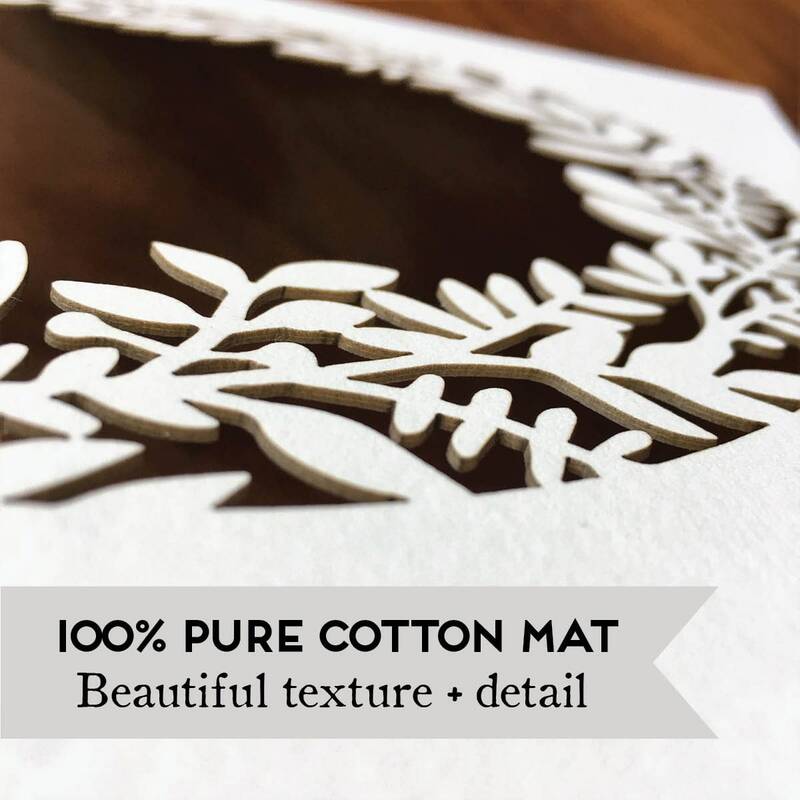 ♦ Designed on your choice of linen or cotton fabric. Burlap fabric is not recommended for this print due to the small text detail for the names. 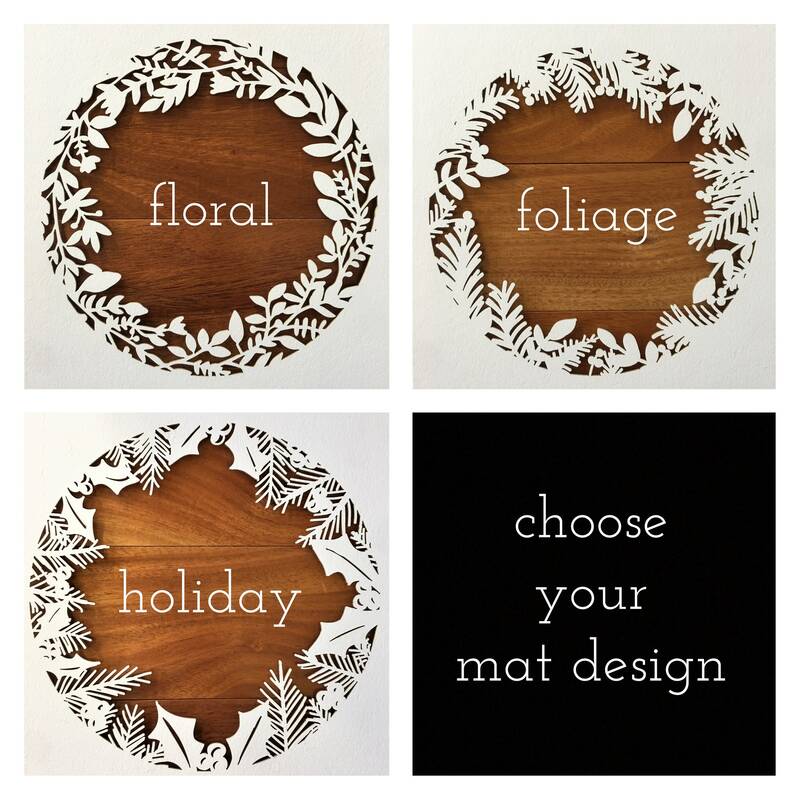 ♦ Select your favorite fabric and mat style from the drop-down menus. ♦ Add item to cart. ♦ Enter date, names and frame color into the "Notes to BellaGreyVintage" box at checkout. Standard design is MM/DD/YY. Please be sure to specify if you'd prefer a different format and be aware that the font size for the year may need to be made smaller for the numerals to fit a YYYY format. I am so very pleased with my purchase. I can hardly wait to give it to our daughter and son-in-law.